As we all know, public lockers are like public toilet partitions, and we are increasingly inseparable from them. There are many common locker materials, such as metal lockers that are prone to rust, or wooden lockers that are not moisture-proof or fire-resistant. If you want to paint to prevent the locker from rusting? It also cannot withstand the high frequency of people's use. 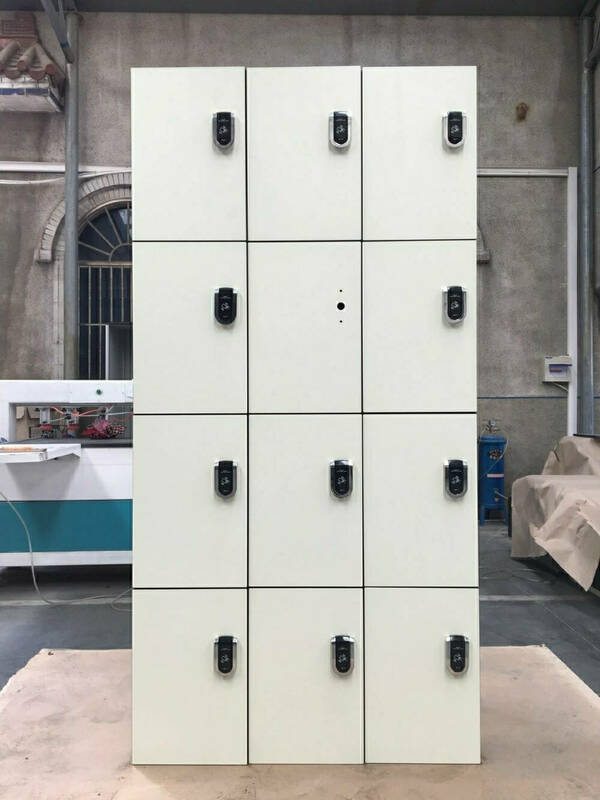 Compact Laminate Lockers can meet the needs of green environment and non-rusting, but you have to take into account the moisture and impact resistance. Therefore, the locker material that is suitable for most public places may only be resistant to the special board. Therefore, HPL boards are materials that we need to focus on and understand. Before you use the HPL board as a locker, let's talk about the advantages of the HPL locker! 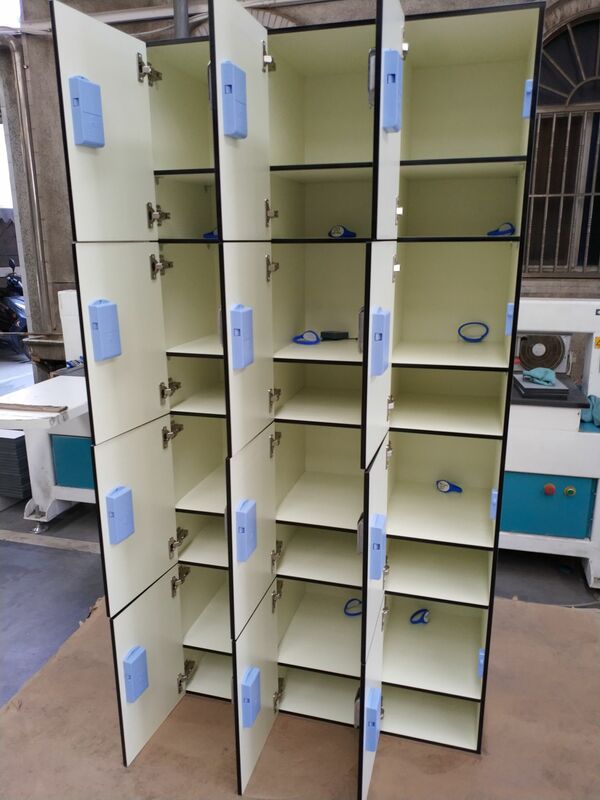 Public lockers are frequently used, so they need to have the characteristics of impact resistance and wear resistance, so that the lockers can be used for a long time and are not easily damaged. 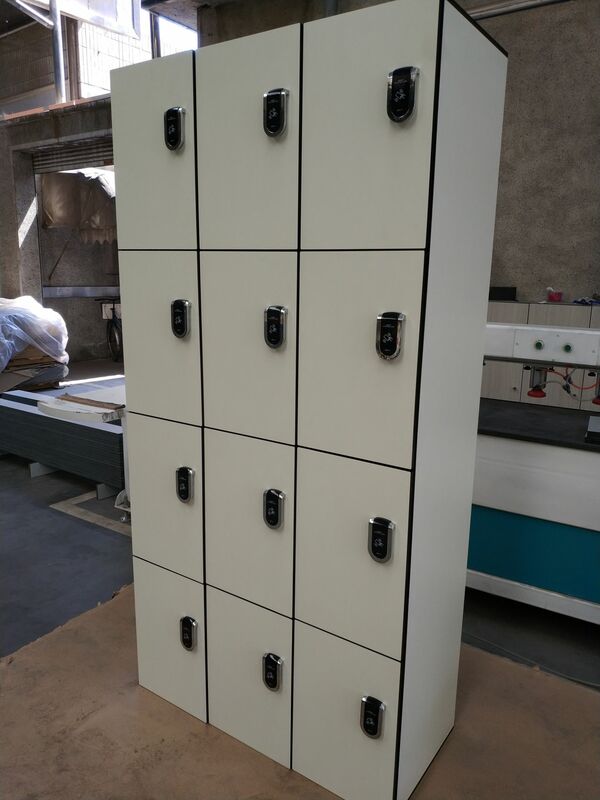 The density of the HPL Board is 1500kg/m3, the hardness is very high, the abrasion resistance is strong, and the service life of the locker can be well guaranteed! Lockers are usually placed in a corner and are rarely moved. If you do not move for a long time, there will be severe moisture. The High Pressure Laminate Board has the function of moisture-proof and waterproof, and it will not be mildewed and infected by moisture, which can easily solve this problem. Iron storage cabinets are the most common, with monotonous colors, mostly grays and rusting after a long period of use. Nowadays, in public places, convenience facilities are not only practical but also beautiful. Brikley Phenolic Lockers are available in hundreds of different colors, styles and textures. In addition, high-end custom development, its short development cycle, fast delivery, we also provide a personalized mix. Because of its many advantages, Brikley HPL Panels are popular among buyers in public places such as bathing centers, gyms, and gymnasiums. I believe that you will love the practical and fashionable, you will also choose HPL board as the material of the locker.